Photo: NDP leader Rachel Notley speaks at a rally in north east Calgary (source: Twitter). With the first week of Alberta’s election campaign coming to an end, the biggest challenges facing many campaigns this weekend is figuring out how they will plant their lawn signs when the snow melts but the ground remains frozen solid. But aside from these more practical concerns of campaigning, here is a quick look at what the parties and party leaders said this week. Alberta NDP leader Rachel Notley announced the creation of 2,000 new long-term care beds during her visit to Lethbridge, investments in the petrochemical industry and upgrading projects during a campaign stop in Edmonton, and $1 billion toward the construction of new upstream flood mitigation infrastructure on the Bow River in Calgary. 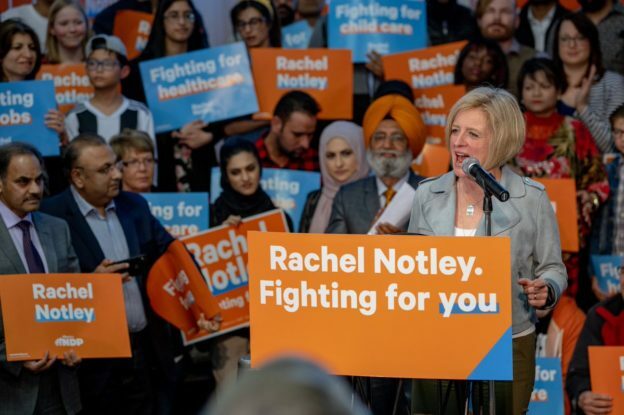 The main thrust of the NDP’s campaign this week focused on United Conservative Party leader Jason Kenney and his past history of advocacy against LGBTQ rights. Sarah Hoffman, the NDP candidate in Edmonton-Glenora, held a press conference releasing a 10-minute documentary-style video detailing Kenney’s time spent in San Francisco in the late 1980’s. The heart-wrenching video begins with Kenney touting his work with pro-life groups to successfully overturn a law giving hospital visitation rights to gay couples during the AIDS epidemic in San Francisco and includes interviews with the partners of some of the AIDS victims. On the same topic, The Sprawl released the first part of its “The Young Zealot” investigative series focused on Kenney’s time in San Francisco. Kenney responded to the article through a letter on a UCP-sponsored website. 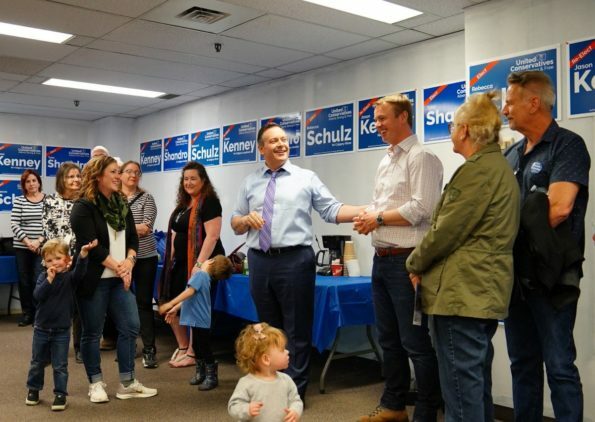 Kenney was also dogged this week with questions about the RCMP investigation into the 2017 kamikaze campaign, and former star candidate Caylan Ford and her replacement candidate, Jeremy Wong, but the UCP campaign mostly stuck to its main talking points – jobs, the economy, and pipelines. Kenney re-announced plans to repeal Alberta’s carbon tax, and use government funds and resources to launch the province into a political war against Prime Minister Justin Trudeau‘s federal government and any organization that might oppose the oil pipelines or the oil industry. While the UCP has yet to release its own climate change policy, Kenney noted that those who deny man-made climate change are welcome in his party. 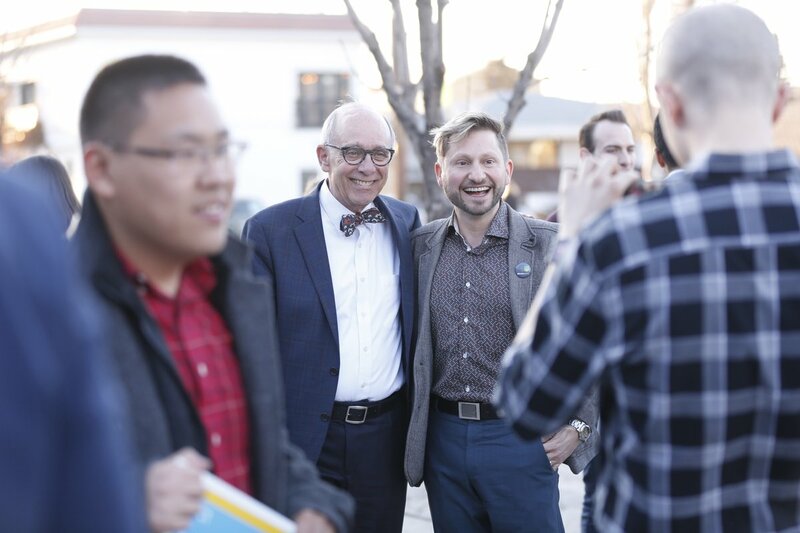 Stephen Mandel and Chestermere-Strathmore candidate Jason Avramenko. Alberta Party leader Stephen Mandel largely stayed out of the political fray and had a fairly good first week in this campaign. Mandel mostly stuck close to Edmonton, releasing policies on a child care voucher system and the creation of the Ministry of Early Childhood, and ventured into Calgary today with a provocative announcement promising to push for water fluoridation in that city (for some inexplicable reason, water fluoridation is still a controversial issue in Calgary). Liberal Party leader David Khan did not stray too far from his campaign in Calgary-Mountain View this week when he announced plans to cap classroom sizes and urge the federal government to amend Bill C-69. Khan also released the Liberal Party’s Indigenous People’s policy with promises to introduce Indigenous Language immersion programs and Indigenous-led revisions to the curriculum, implement justice reform, and add six new seats to the Alberta Legislature for Indigenous Peoples MLA’s. The Green Party came out in favour of a Guaranteed Annual Income to address growing economic inequality. “The GAI will be funded by increased taxes on higher incomes and the significant savings it creates by reducing bureaucracy and service duplication, lowering criminal justice expenses, and tackling poverty-related health care,” party leader Cheryle Chagnon-Greyeyes said in a press release. Freedom Conservative Party leader Derek Fildebrandt released his party’s sovereigntist manifesto, demanding that the federal government end the Equalization Program and give the Alberta government control over immigration, tax collection, Employment Insurance and the Canada Pension Plan, and that Alberta withdraw from the Canada Revenue Agency. 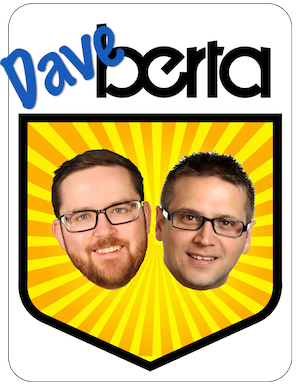 Taking the fight to Ottawa to a different level, the Alberta Independence Party has received official party recognition from Elections Alberta. This entry was posted in Alberta Politics and tagged AIDS, Alberta Election 2019, Alberta Independence Party, Alberta Liberal Party, Alberta NDP, Alberta Party, Calgary-Mountain View, Canada Pension Plan, Canada Revenue Agency, Caylan Ford, Cheryle Chagnon-Greyeyes, Chestermere-Strathmore, Child Care, Classroom Size, David Khan, Derek Fildebrandt, Edmonton-Glenora, Employment Insurance, Equalization Program, Freedom Conservative Party of Alberta, Green Party of Alberta, Guaranteed Annual Income, Jason Kenney, Jeremy Wong, Justin Trudeau, LGBTQ issues, Rachel Notley, San Francisco, Sarah Hoffman, Sovereigntist manifesto, Springbank Dam, Stephen Mandel, The Sprawl, United Conservative Party, Water fluoridation on March 22, 2019 by Dave Cournoyer.